At First Floors we have a range of beautiful ready made rugs as well as a bespoke rug service and Make Me A Rug by Alternative Flooring. 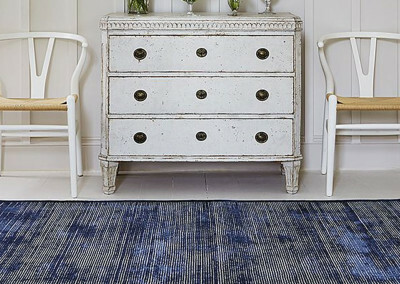 We have a range of ready made rugs available from highly regarded brands including Jacaranda and Louis De Poortere with prices starting from just £155. 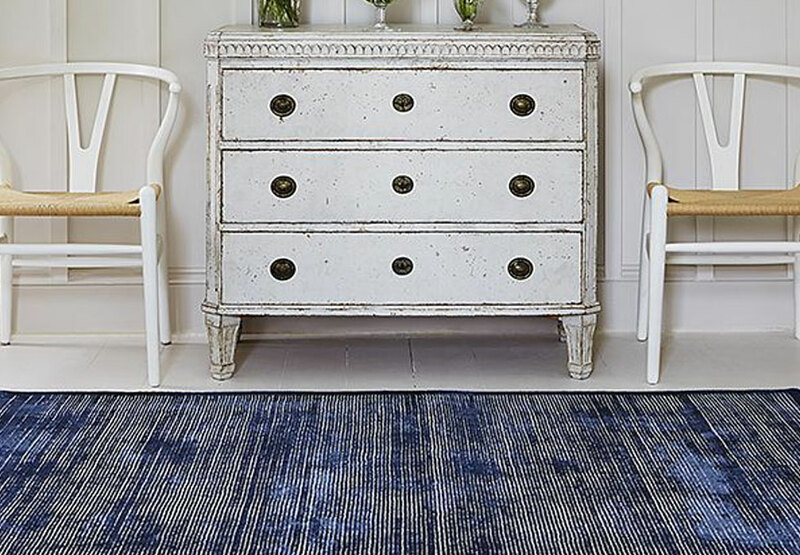 Choose from an array of colours and styles from Louis De Poortere, beautiful hand-woven and hand-knotted Tencel rugs from Jacaranda, Persian style rugs from Lano and a range of tartan-inspired rugs from Clan. 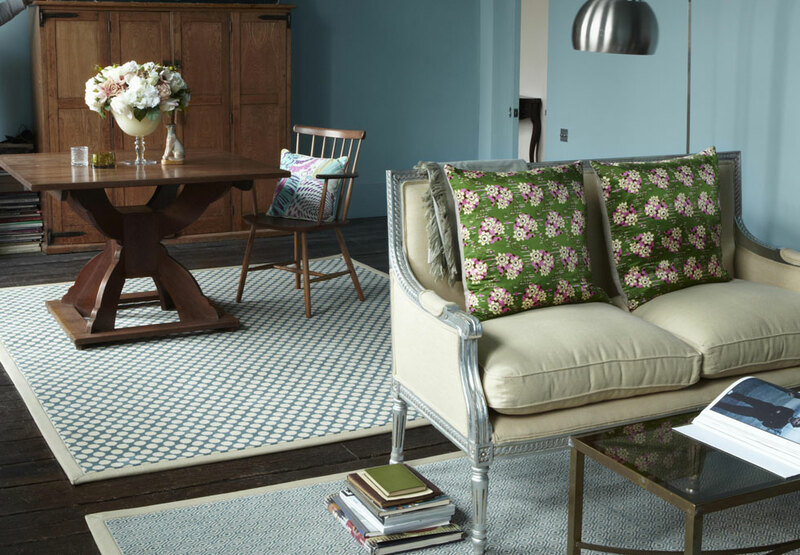 The First Floors bespoke rug service allows you to choose any carpet from any brand in the showroom and have it made into a rug in the shape and size of your choosing, either whipped or made with a contrasting edging. With this service you can be assured that you will have a rug that is as unique as your home. 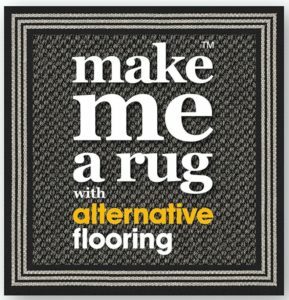 We have also joined forces with Alternative Flooring to provide its ‘Make Me A Rug’ service. This is an online tool that you can use yourself to design your rug, which will be made and ready to collect from First Floors. 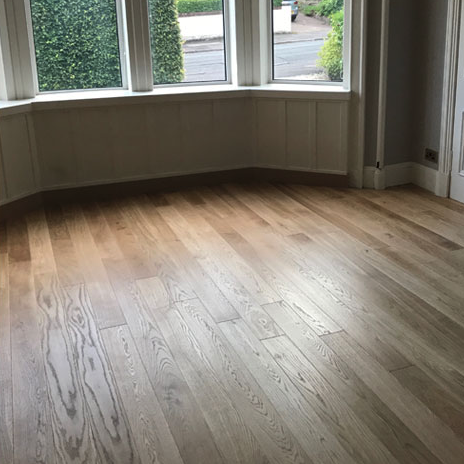 Our dedication to customer service, price match guarantee and the range of flooring available in our 4,500 sq ft showroom is the reason that First Floors was awarded Scotland’s Best Flooring Company 2017 and East Renfrewshire’s Best Business 2017. Can I have any carpet made into a rug? Yes we can, but please bear in mind that we are governed by the carpet widths of either 4m or 5m wide, however there are many multi wide ranges that can enable us to minimize waste. We can order any carpet, cut to your specific size and have it sent for whipping or edging. Can I have any shape or size rug? There is no minimum or maximum size restriction on bespoke rugs, however we cannot cut carpets to circular or half moon shapes. We have a range borders available in several colours and widths. However, if you would like a bespoke rug from Alternative Flooring there are many borders available in cotton, canvas, leather and suede. You can also have several borders combined to help tie in several colours from your décor. How long will it take for my bespoke rug to be delivered to the showroom for collection? Made to measure rugs from Alternative Flooring take around 4 weeks for delivery, whereas made to measure rugs from all other brands will take around 2 weeks. 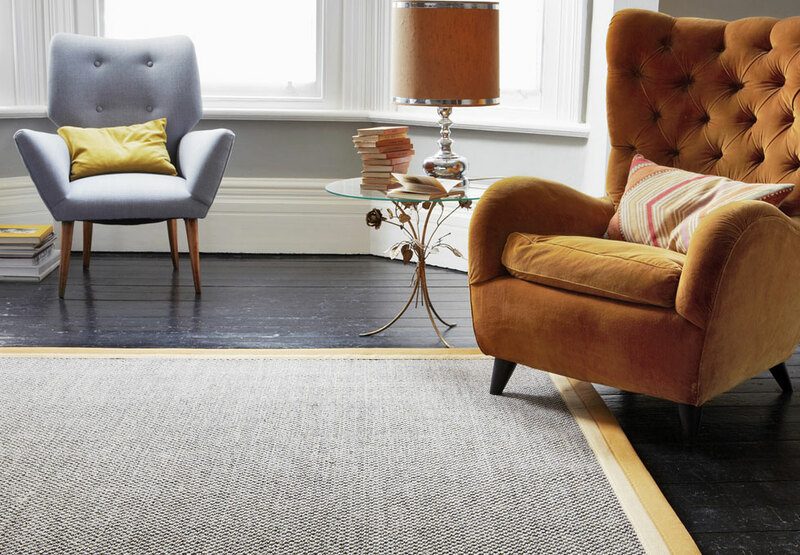 Alternative Flooring has a wide range of wool and natural fibre rugs (made from seagrass jute and coir) in many styles and colours. 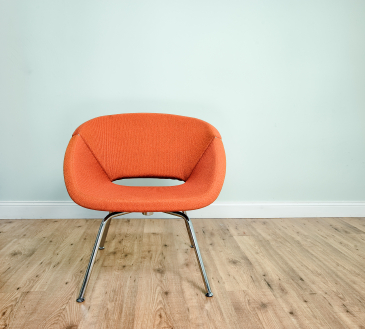 You can now have a rug made from any of the Alternative Flooring carpet ranges using a clever online tool. You can visit the showroom and we will talk you through the ranges available and the process of designing your own rug. Visit the co-branded First Floors Make Me A Rug website. 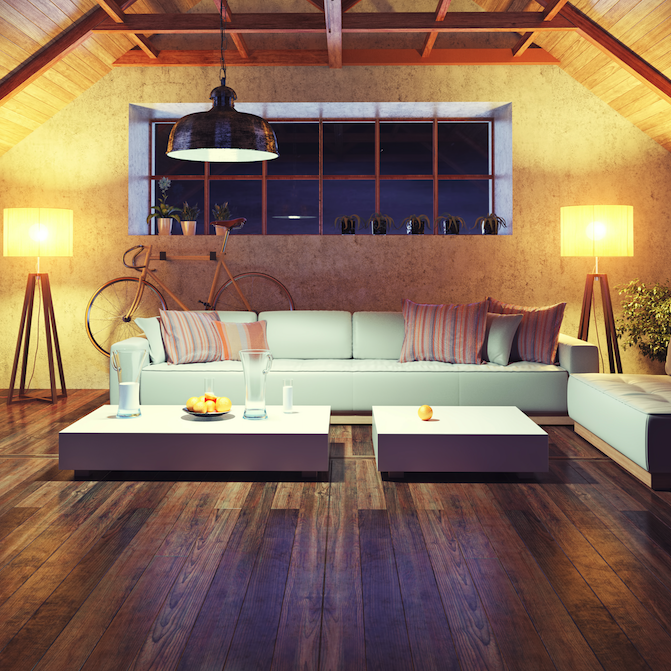 What’s the difference between a synthetic and wool rug? 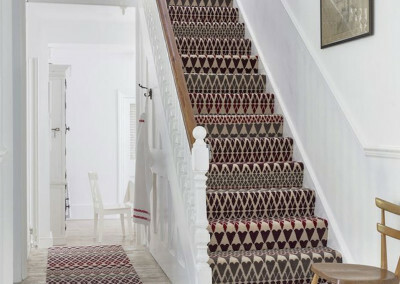 Synthetic rugs are more stain resistant, and many are bleach-cleanable so are ideal for busy family lives and in areas of high footfall such as a hallway. 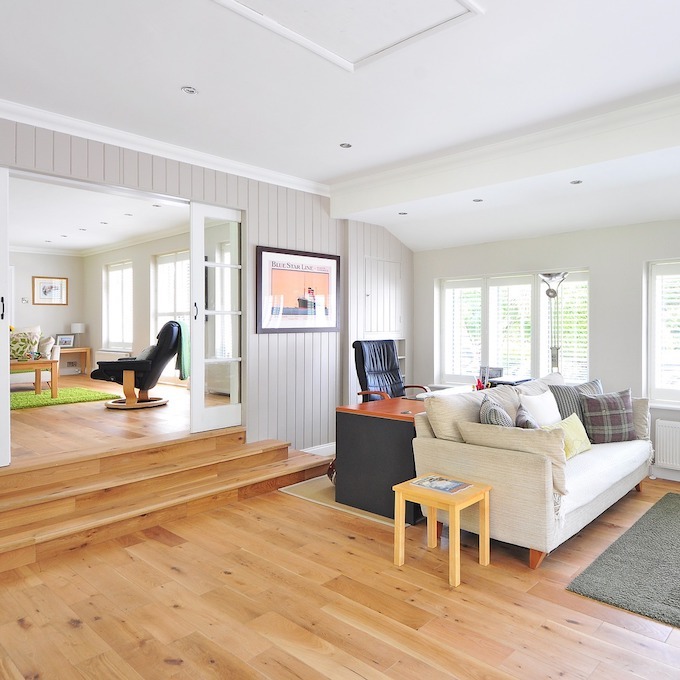 Wool rugs are made from a natural product, and therefore are higher in price. However, they have a longer life expectancy, as the fibres are flexible and don’t break as easily. Do you have any ready-made rugs in store? Yes we have a brand called Clan, which provides some stunning tartan rugs and runners in various sizes and in a range of colours. However, we offer a bespoke rug service whereby you can have a rug made out of any of our carpet ranges and either edged or whipped. Talk to one of our experts if you would like a rug with a difference, as we can talk you through all the options. What size area rug should I buy? Hand–knotted rugs are the highest quality and longest lasting rugs available, and can last over 100 years. How do I pick the right rug to compliment the patterns and colours in my room? The best way to decide on the best rug for your home is to do some research – visit design sites such as Houzz and Pinterest for interiors ideas, and also our brand websites to get some ideas. 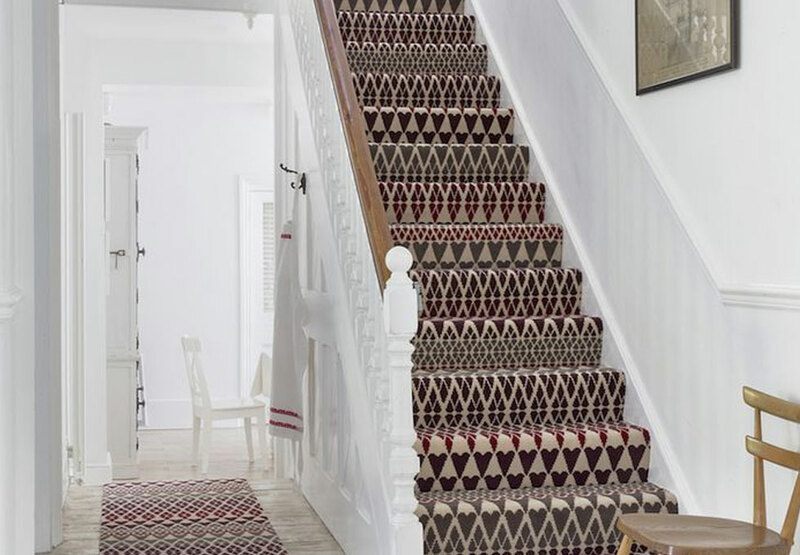 Generally speaking, geometric and floral designs clash but either goes well with stripes but try not introduce a new pattern if you have lots going on, similarly if your room is plain you might want to introduce a design in your rug.